The Air Jordan 11Lab4 continues to make headlines throughout the Summertime and following the recent black patent release, comes a Royal take that surfaced today. 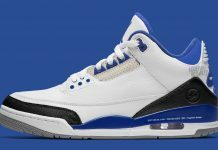 The “Royal” tone is a signature color within the Air Jordan family, so it’s no surprise that they’d put it on the 11Lab4 like they did on the red pair. 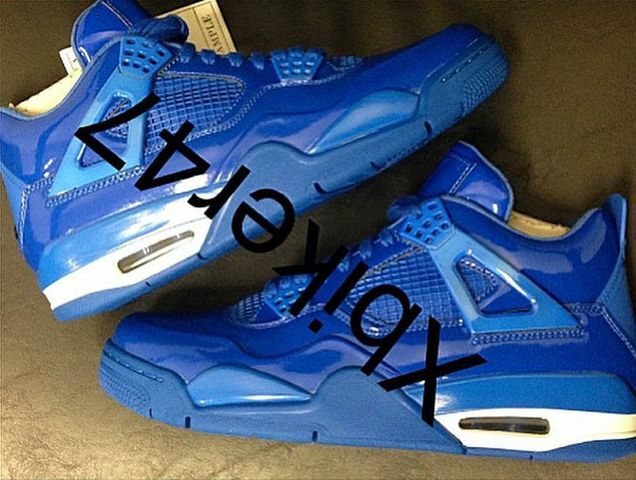 The Air Jordan 11Lab4 “Royal” features a full on patent leather upper, with a small hint of white on the midsole. If these aren’t just a sample, expect these to release sometime in the Summer. 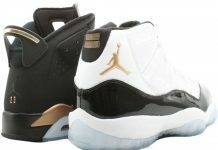 Will you be scooping these up? Let us know in the comments section. 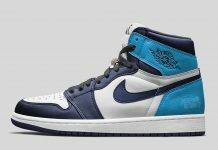 They should take out the white on the mid sole and make it blue to do the silhouette justice just sayin.